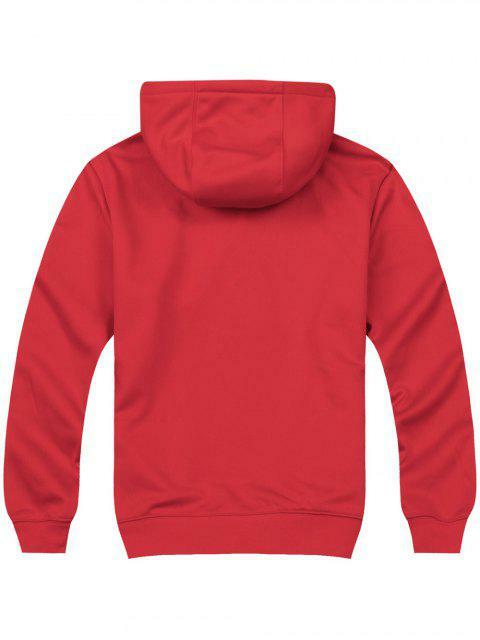 [45% OFF] 2019 Pullover Side Pockets Hoodie In RED | ZAFUL .. I got this hoodie in White and it is really Beautiful. I'm usually A Women's m and I ordered an m and it fits perfectly. The Sleeves are a bit short if you are tall and have long arms. It is true White, nog off-white. 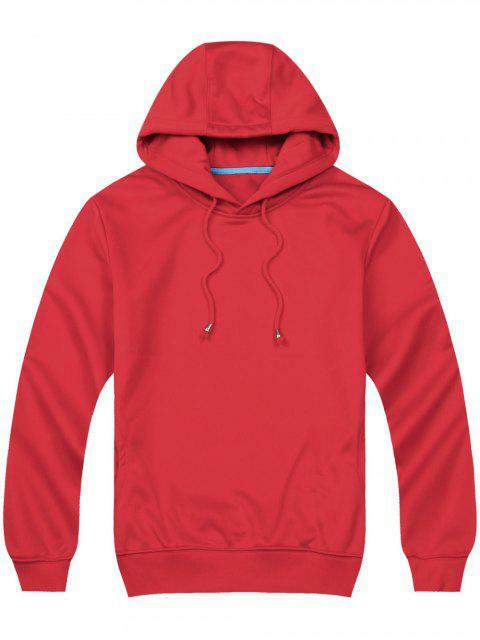 I got this hoodie in Yellow and it is really Beautiful. I'm usually A Women's m and I ordered an m and it fits perfectly. The Sleeves are a bit short if you are tall and have long arms.